Here are some photo's of a saddle I made to support the rear of the front half of my Q2 when I am removing my tail for maintenance or inspection. 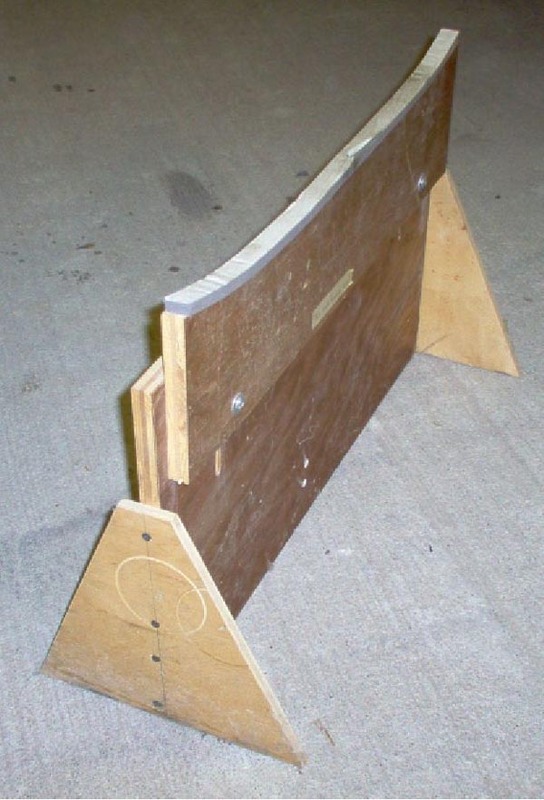 It is simple to make out of two pieces of plywood. One piece has the shape of the belly of your fuselage. With the tail removed and supported as you have been doing, trace the shape of the fuselage on to the plywood and cut it out with a jig saw. 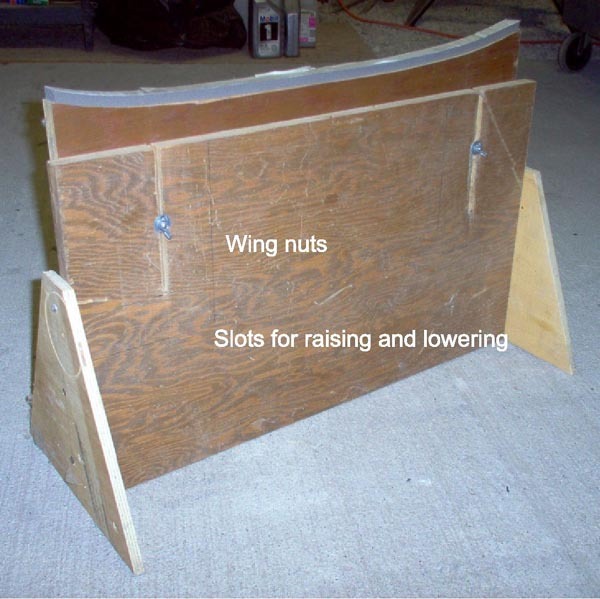 I then placed foam window insulation on the plywood surface which will rest against the belly of the fuselage. The foam I used had adhesive on both sides, but I left the liner on the side which will touch the fuselage. To "install" this saddle, I place it under the fuselage just forward of the split line with the wing nuts facing forward towards the firewall. I then get underneath on all fours forward of the saddle and slightly raise the fuselage with my back and then raise the saddle to contact the fuselage. Now tighten the wing nuts and your ready to dismount the tail. Why raise the fuselage slightly? Because the foam window insulation depresses with the weight of the airplane and you need to compensate for it. I find this saddle to be a very stable platform.